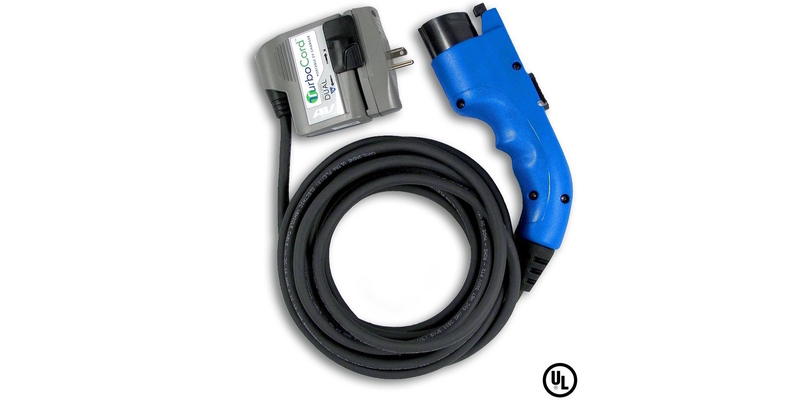 At this time of year with CES in Las Vegas, we generally get to see some cool new electric vehicle charging solutions. In order to offer more services and ultimately, get more value out of charging, electric vehicle charging stations will need to become “smart” – like the mobile industry’s transition to “smartphones”. Chargepoint releases new home EV chargers starting at $499 but are they the best buy? Chargepoint, one of the leaders in the commercial EV charging market, this week announced a new line of home chargers that are available at Amazon.com. The lineup starts at $499 for an indoor (garage) with a 16A/240V which can add 12 miles per hour of charge. This is a little over double the speed of 110V 15A plugs that go into regular 110V outlets. Outdoor charging, hard/plug wiring, cord length and double speed 32A all raise the price in $50-$100 increments where a 32A Outdoor with a 25-foot wire cost $799. A quick look at Amazon’s best seller list (cached to the right) shows that a few days in, Chargepoint dominates EV charger sales at the online retailing giant. Chargepoint also offers an attractive design (which I got to review at CES at the beginning of the year), integration with Nest and other home automation platforms and software updates over Wifi which will bring new functionality in the future. At a starting price of $499, however, there are some better deals on the market and particularly at Amazon especially if you are looking at straight W/$.